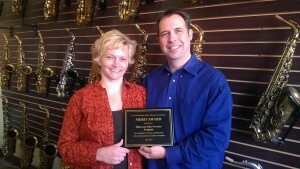 ← Busy End to the Year at Saxquest!! 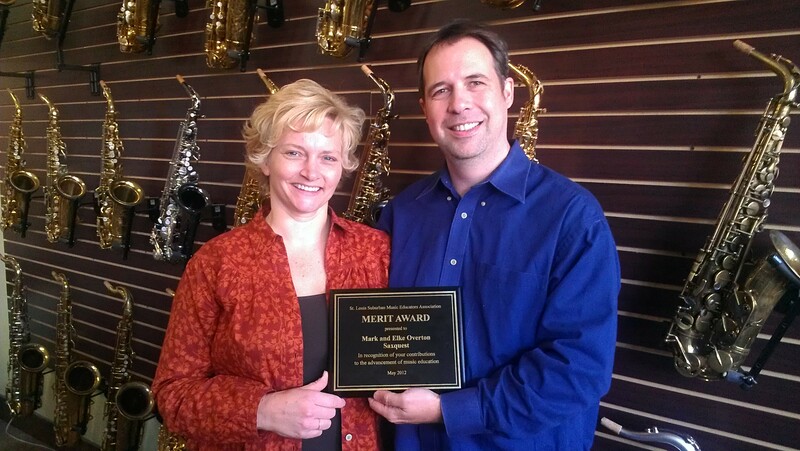 It was a tremendous honor for Saxquest to receive the 2011-12 Merit Award from the St. Louis Suburban Music Educators Association. Supporting music education is our core mission. We’re proud and humbled to given such recognition.